For those who demand more, the Enforcer Pro delivers. 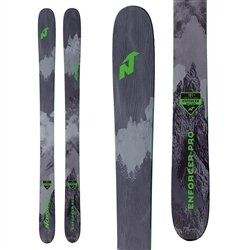 As the widest and stiffest ski in the Enforcer collection, it craves deep powder days and sweeping turns. 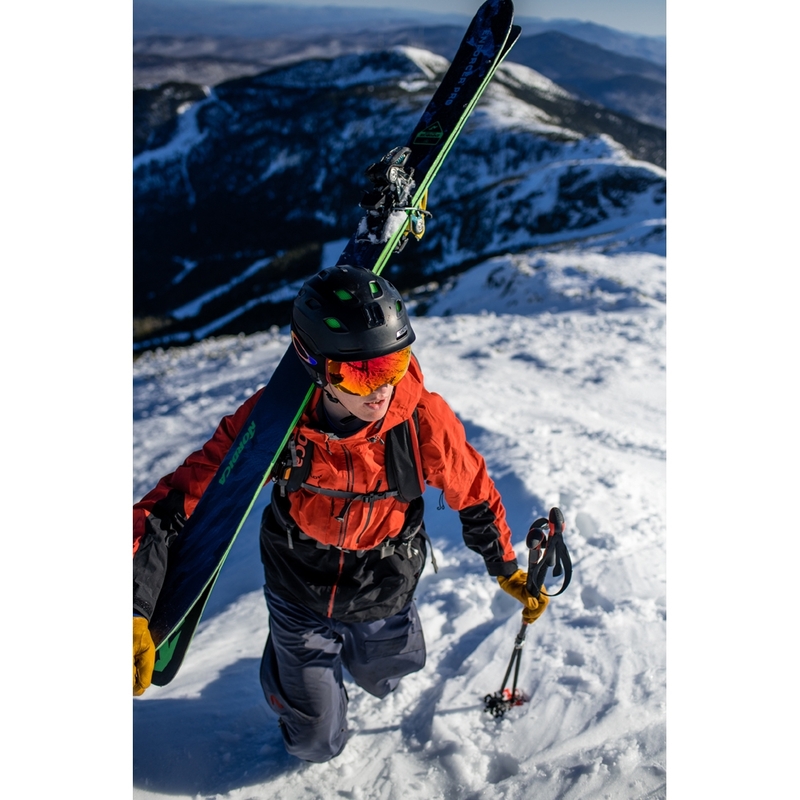 For exceptional stability and response, it pairs a new balsa wood core with carbon and two sheets of metal, which dampen vibrations while keeping the ski light and easy to maneuver. 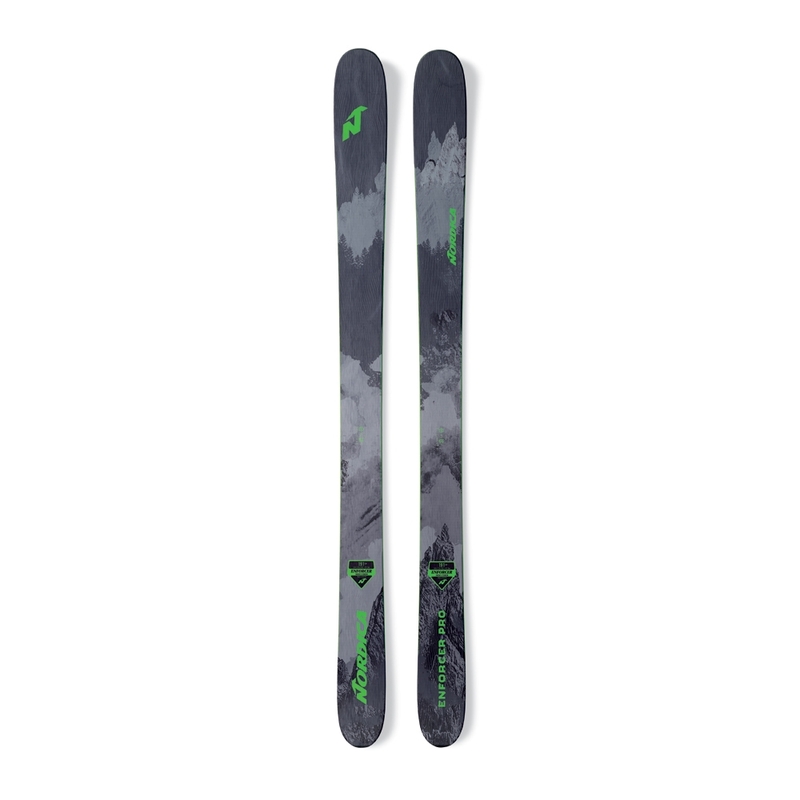 Its longer radius ensures the ski is at home making powerful and precise turns. 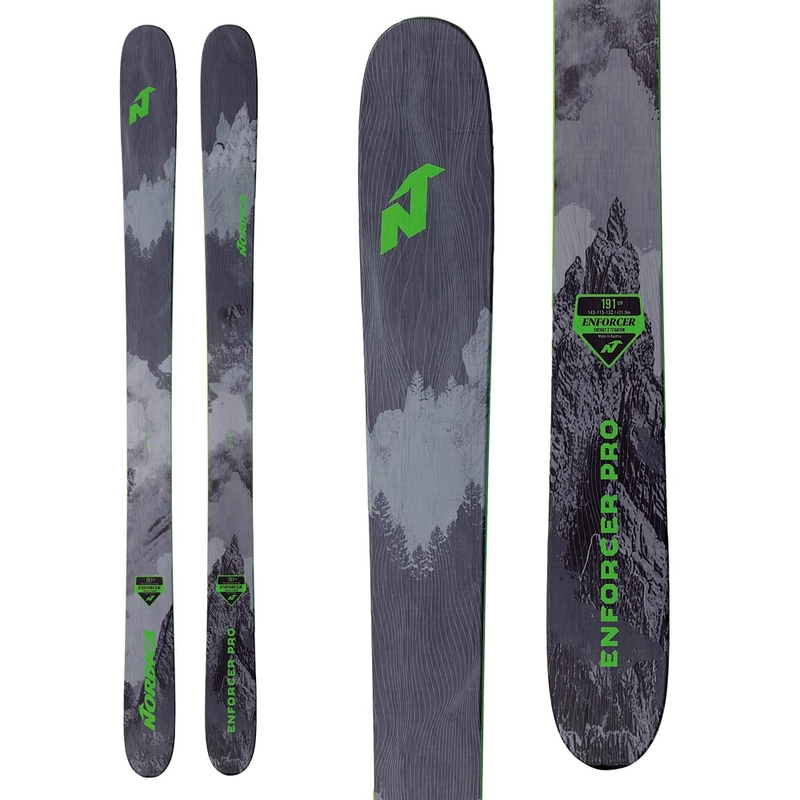 And for exceptional floatation and to blast through crud and variable conditions, it sports a high rise tip and tail rocker. Powerful and playful, the Enforcer Pro is perfect for those who push the limits. Reduces weight without sacrificing performance. 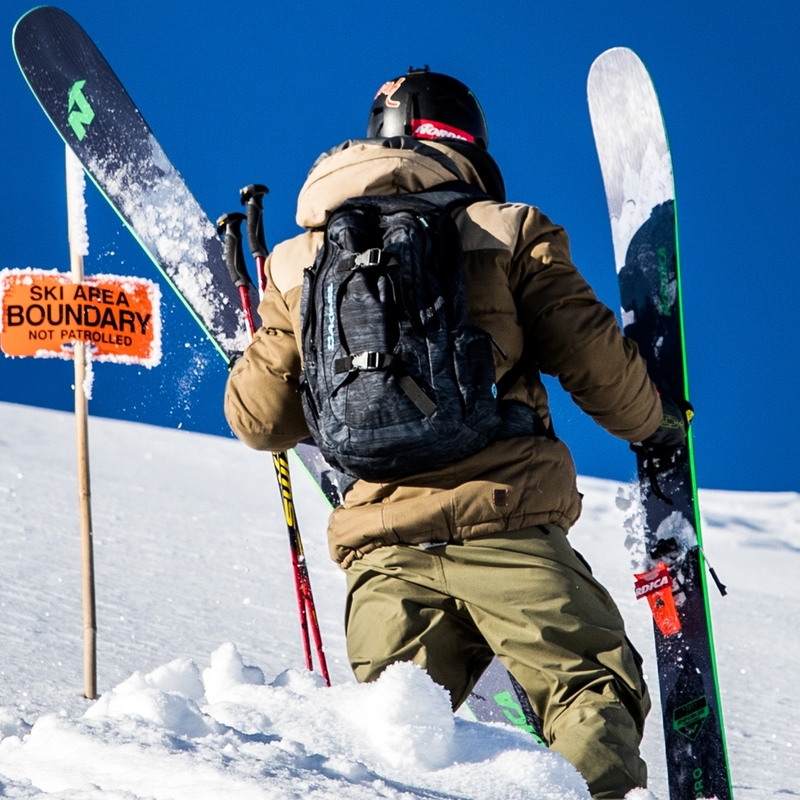 High Rise Tip and Tail Rocker – Helps blast through crud and offers additional flotation in soft snow. Energy 2 Titanium Balsa – The high performance feel and confidence of metal with the lightweight advantage of the full balsa wood core.